A new report shows that it really, really, really pays to live and work in San Antonio. 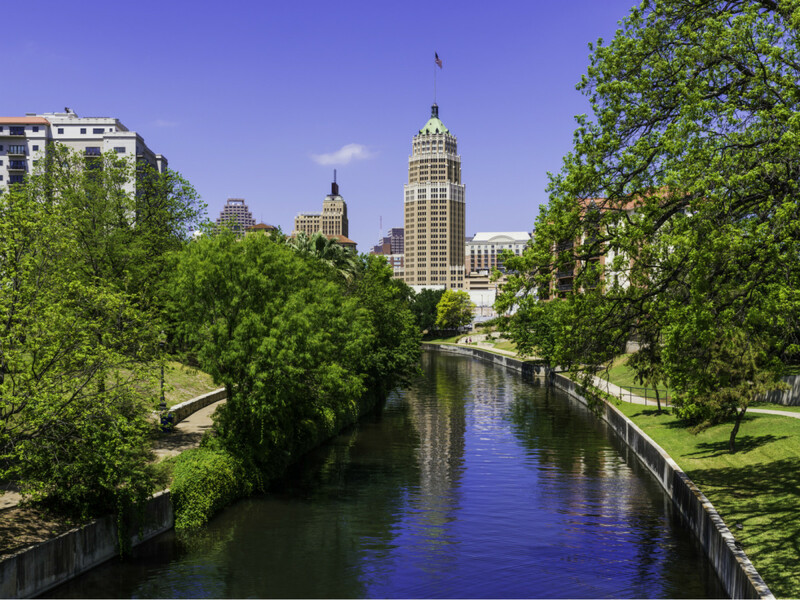 According to the report, published August 15 by the Indeed Hiring Lab, San Antonio boasts some of the highest salaries in the U.S. when adjusted for the cost of living. Among metros with at least 1 million residents, the report ranks the San Antonio-New Braunfels metro area fifth for cost-adjusted salaries — an average of $72,022 a year. That figure was based on annual salaries for jobs posted on the Indeed website. Those salaries then were tweaked according to cost-of-living figures produced by the U.S. Bureau of Economic Analysis. The Alamo City also fares well in a head-to-head matchup with its neighbor to the north. Throughout the country, the Indeed Hiring Lab compared pairs of close-by “sister city” metro areas that offer a similar mix of jobs but where one metro wields an advantage over the other in terms of cost-adjusted salaries. 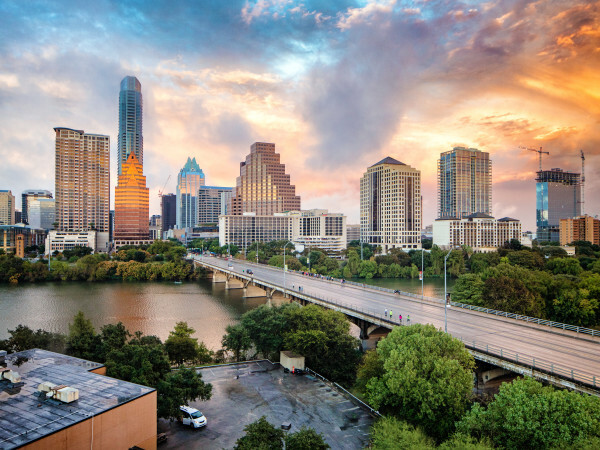 In San Antonio’s case, Austin was the “sister city.” As you might expect, San Antonio’s typical cost-adjusted salary was notably higher than Austin’s ($67,361 a year), according to the report. The nonprofit San Antonio Development Corp. says that although it is one the country’s largest cities, San Antonio maintains a “comparatively affordable cost of living” — nearly 12 percentage points lower than the U.S. average — coupled with big-city amenities. Alamo City's cost of living bolsters the metro area's appeal as a growing business hub that attracts young professionals, the group says. 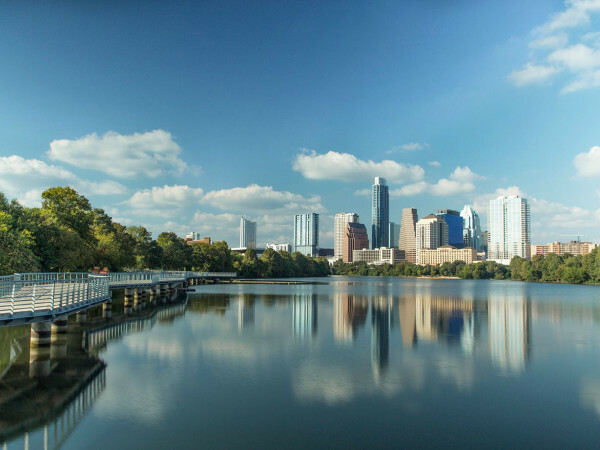 San Antonio also shines in another part of the Indeed Hiring Lab report. Among metros with at least 250,000 residents, San Antonio appears at No. 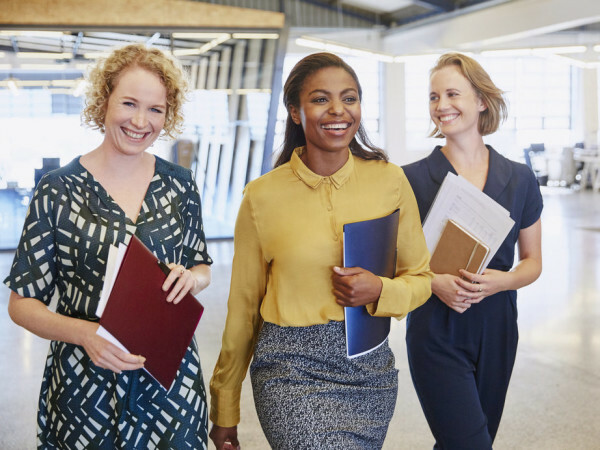 4 for areas with the highest cost-adjusted salaries and above-average job opportunities. Those looking to stay in the state should consider job opportunities in Brownsville and Harligen. That metro area, located in South Texas, has the highest adjusted salary in the country at $80,880. Meanwhile in the Panhandle, Lubbock is the third best city in the country for both salaries and above-average opportunities — one spot above San Antonio. Living up to its nickname, Hub City's annual adjusted salary is $72,340.